Everyone knows cute animals basically run the Internet. But what’s the best of the best when it comes to Internet cuteness? 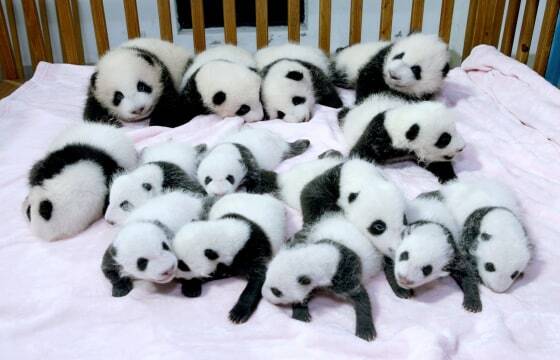 I hereby put forth that pandas are the epitome of Internet animal cuteness, and should reign with their ever-powerful cuteness over the masses from a bamboo throne … which would have to be replaced constantly, because they’d eat it (in an adorable fashion, of course). 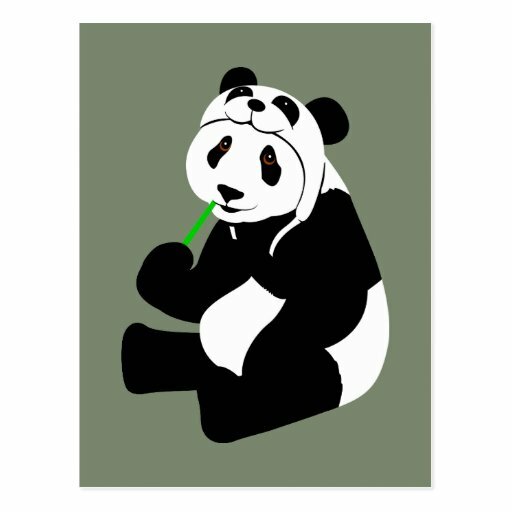 Because nothing’s more adorably sad than a sad panda. When you’re this cute, A-listers can’t get enough photo ops — even though the pandas obviously hog the spotlight. You’d wear a hat of your own face, too, if it were this cute. Nothing is filled with more joy than a happy panda. Because when the going gets tough, the tough get going. Sometimes you just need that extra push and WHO COULD EVER GET MAD AT A PANDA?! Everyone’s trying to rip off their adorableness. 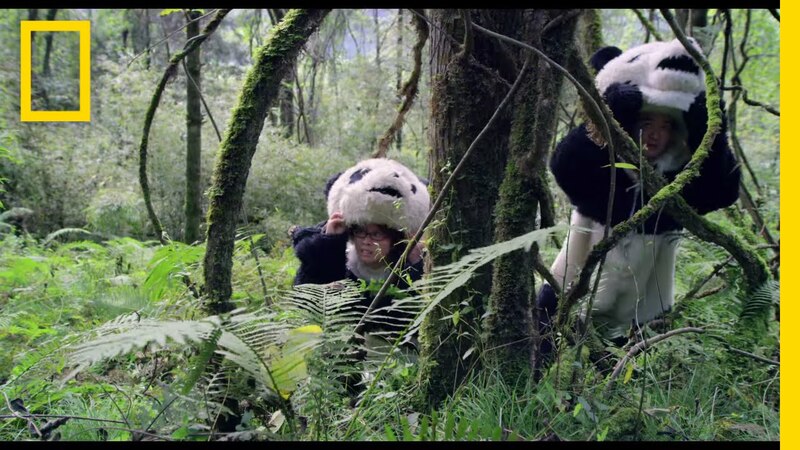 Tell me what’s cuter than a giant panda scared by a surprisingly loud sneeze from an eensie weensie panda. TELL ME. 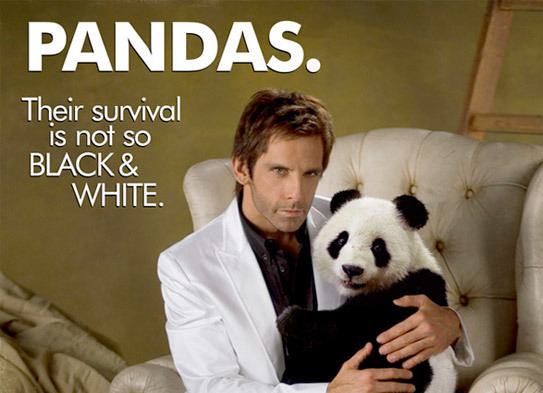 Unfortunately, the endangered status of these miraculous creatures makes me a sad panda. However, these crazy-cute guys and gals are starting to make a come back! 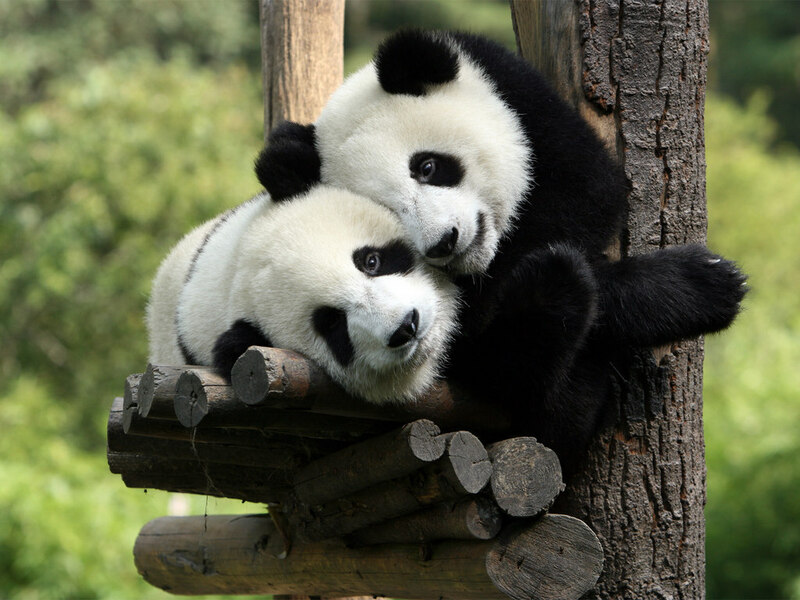 Learn all about the conservation programs in their native China and see how their population is beginning to rebound in Pandas: The Journey Home, now playing in the Wortham Giant Screen Theatre.